Tamilnadu reminds the man of letters, great revolutionary, nationalist, scholar and father of modern Tamil short story Varahaneri Venkatesa Subramanya Iyer popularly known as Va Ve Su Iyer (2 April 1881 – 3 June 1925) today. A linguistic person by himself composed excellent short stories which is of supreme significance. He translated one of the short stories composed by Rabindranath Tagore in Bengali into Tamil, titled Kapulivala. When he was in London, his life changed dramatically when he came in contact with Vinayak Damodar Savarkar. He was also fondly called as ‘Maharishi’ by Savarkar. He returned to Puducherry and met Subramanya Bharati and Aurobindo. He remained in Puducherry for ten years till the end of First World War. He also joined hands with Subramanya Siva and Vaanchinaathan and is believed to have trained the latter in using firearms and shooting. Vaanchinaathan, in an individual act of dare devilry, killed the then Collector of Tirunelveli Ashe in a running train and committed suicide instantly. In 1917, Va Ve Su Iyer attended a meeting addressed by Gandhiji and was attracted by his powerful speech. After returning to Chennai, Va Ve Su Iyer served as an Editor of ‘Desabakthan’ a Tamil Daily and later started a literary magazine ‘Bala Bharati’. To his literary works, ‘The Kural Maxims of Thiruvalluvar’ ‘Veer Savarkar – the Great Escape’ are some of the books written by him. He also translated ‘Tirukurral’ and ‘Kamba Ramayanam’ in English. He wrote a number of biographies of freedom fighters and warriors. A biography of Garibaldi, the Italian patriot, was written by him as a serial in ‘India’. He did a biography of Guru Gobind Singh also. Va Ve Su Iyer was drowned in the Papanasam Falls in June 1925 while trying to save his drowning daughter. 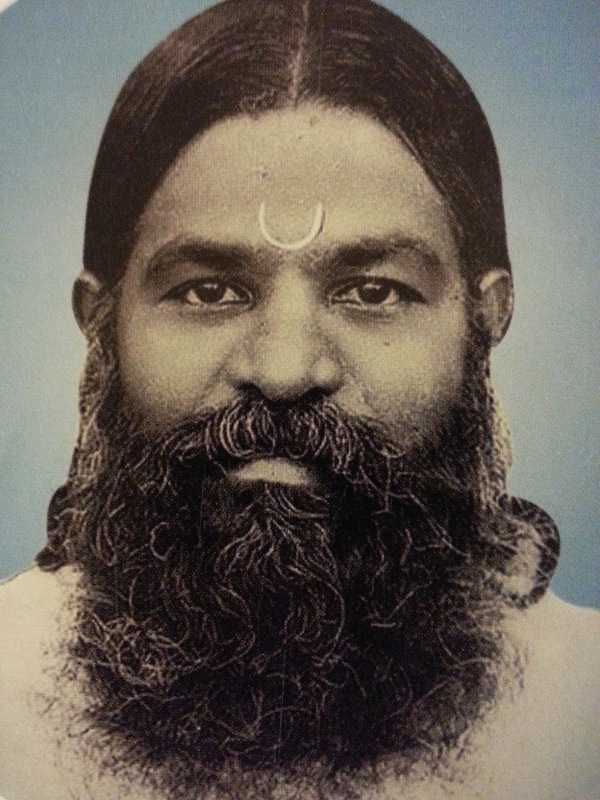 On his death, Vinayak Damodar Sarvakar paid a moving tribute in the journal, Mahratta: “For indeed he was a pillar of strength, a Hindu of Hindus, and in him our Hindu race has lost one of the most exalted representatives and perfect flower of our Hindu civilisation - ripe in experience, and mellowed by sufferings and devoted to the service of men and God, the cause of the Hindu Sanghatan was sure to find in him one of its best and foremost champions in Madras..... It was for Human Love that thou lived, and died too for human love as martyr unto her. Thou knew no peace in life, oh Soldier of God. But peace be with thee in Death. Oh friend, peace be with thee and divine rest!"